The National Green Tribunal, in a November 2014 order, ordered that all cars older than 15 years old be banned. The tribunal’s logic was that older cars pollute more and degrade air quality, and that banning them was the solution towards decreasing air pollution. This meant is many classic cars would have come under the axe. Opposing the National Green Tribunal’s order, the Indian government is of the view that more periodic checks to ensure the road worthiness of an older passenger vehicle will be implemented instead of an outright ban. Taking Section 56 of the Motor Vehicles Act 1988 and its provisions into consideration, the government has pointed out that provisions for periodic checks exist within this section. What does this mean to you, the car aficionado? Classic beauties on Indian roads will survive, and here are five cars that will feel the immediate impact of the government’s action. Production of the grand daddy of Indian motoring, the Hindustan Ambassador ground to a halt at the Uttarpara manufacturing facility late last year. 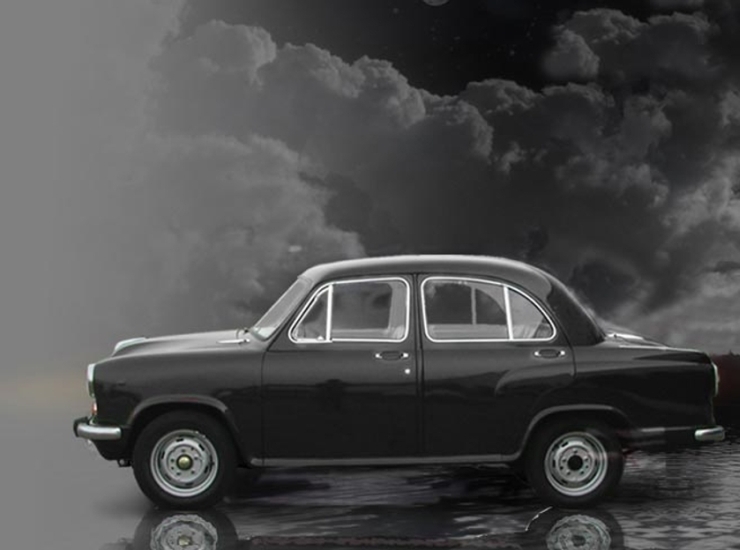 From being a taxi favourite in its home market of Kolkata, the car is also turning out to be an entry option for many classic car collectors, who find other classics too hard to source and maintain. With the National Green Tribunal order set to be overturned, Ambassadors older than 15 years old but lovingly maintained will be able to give future generations a glimpse of the automobile in which the Indian political establishment and babudom once traveled. The Premier Padmini is now a rare sight on Indian roads, as Premier Automobiles Limited could never evolve the car to suit changing times and the increased competition that arrived on the back of economic liberalization in the early 1990s. 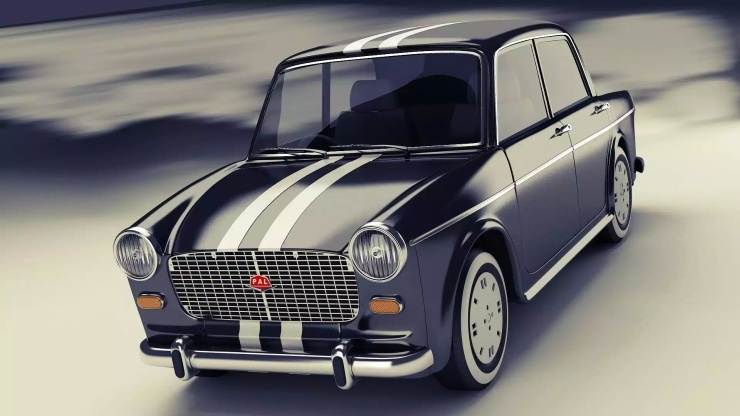 The Fiat 1100 based car, which was once an sportier alternative to the stodgier Ambassador, is now being edged out of its last strongholds – Mumbai’s as a yellow and black taxi market. As the Premier Padmini fades away, a dedicated band of classic car enthusiasts continue to run the car. The Indian government’s stance on passenger vehicles older than 15 years old will therefore, come as a big boost for restoration efforts. 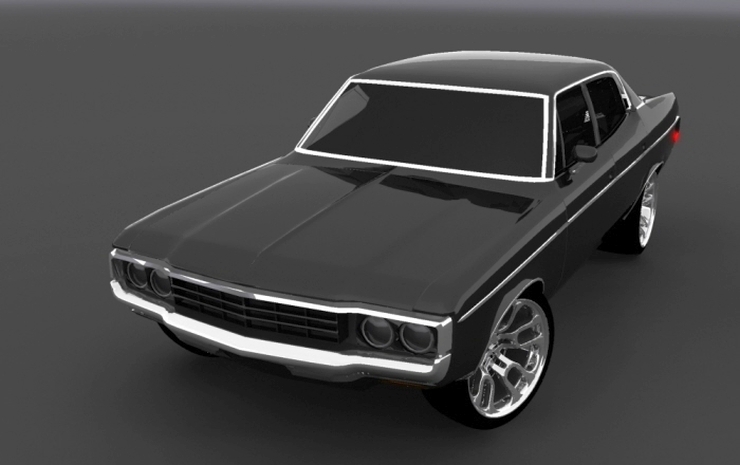 The Hindustan Contessa, with its Vauxhall Victor genes, is the closest that the Indian auto industry came to building a fastback, a car that looked more like a pony car from the 1960s and 70s. In a sense, the Contessa now stands for Indian muscle, nevermind the luxury connotations that this car was marketed with during its prime. The Contessa is now hot property among vintage car enthusiasts. A well maintained example of the Contessa is a sight to behold, what with its muscular lines and timeless elegance. Periodic checks to ascertain the road worthiness of this automobile should be seen as a fillip to restoration activity around it. 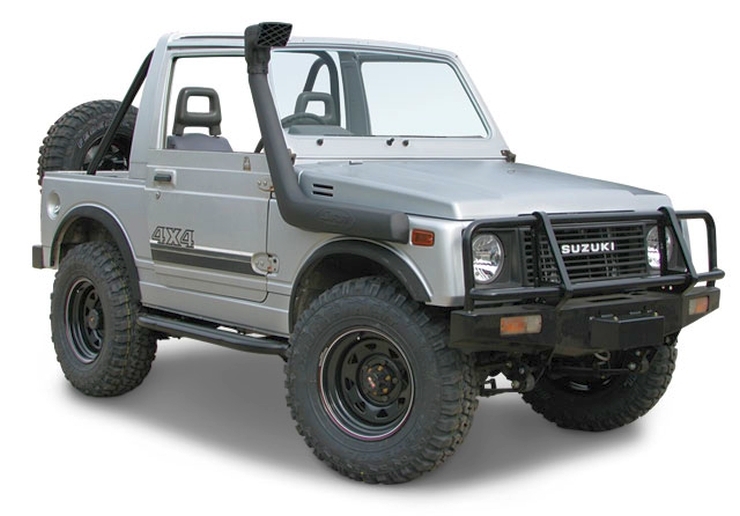 If you’re on a tight budget but want an off roader that will thrill you to bits with its mountain goat like ability, older examples of the Maruti Suzuki Gypsy are your go-to machines. It also helps that the Gypsy was extensively used by the para-military forces and government agencies as a vehicle to transport personnel, making older examples available in the market. The Gypsy is a petrol powered vehicle that can cost quite a bit to run and diesel conversions are commonplace in many parts of the country in order to get a handle on running costs. The legendary Mahindra Jeep, a standard fixture on Indian roads a couple of decades ago as a hardy, go anywhere vehicle, is now hardly seen. Only the off road circuit and vintage car collectors seem to be able expend time, energy and money in the upkeep of these utilitarian machines. 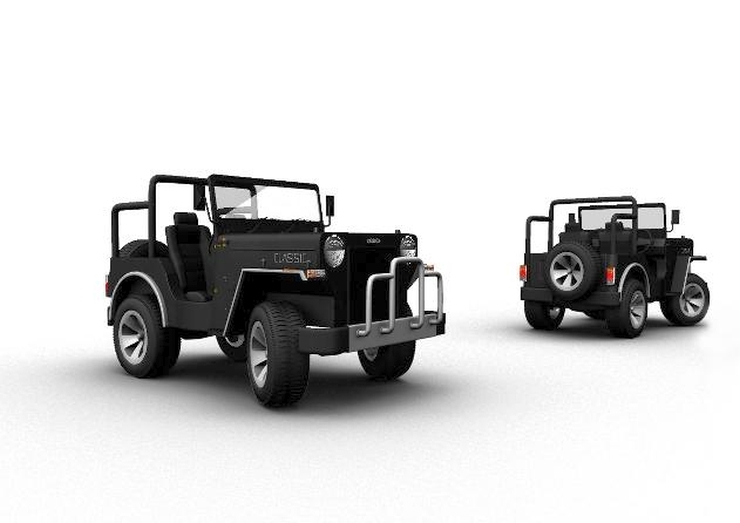 Over the years, Mahindra produced a bunch of Jeep models, many of whom have now assumed icon status. For instance, most Jeep enthusiasts would go weak kneed over a butch, well kept Classic 2.5 Diesel, while the likes of older Commander and Marshal models also have an old world charm to them. Now, you can keep running these machines forever, with clearance of periodic checks being the only criterion. « Chevrolet Trailblazer vs Toyota Fortuner: Can the king be dethroned?